What's the Role of the North American Church? A century ago, Christianity was still primarily centered in North America and Europe. By the dawn of the twenty-first century, Christianity had become a truly global faith, with Christians in Asia, Africa and Latin America outpacing those in the rest of the world. There are now more Christians in China than in all of Europe, more Pentecostals in Brazil than in the United States, and more Anglicans in Kenya than in Great Britain, Canada and the United States combined. Countries that were once destinations for western missionaries are now sending their own missionaries to North America. Given these changes, some think the day of the Western missionary is over. Some are wary that American mission efforts may perpetuate an imperialistic colonialism. Some say that global outreach is best left to indigenous leaders. Others simply feel that resources should be focused on the home front. Is there an ongoing role for the North American church in global mission? Missions specialist Paul Borthwick brings an urgent report on how the Western church can best continue in global mission. He provides a current analysis of the state of the world and how Majority World leaders perceive North American Christians' place. Borthwick offers concrete advice for how Western Christians can be involved without being paternalistic or creating dependency. Using their human and material resources with wise and strategic stewardship, North Americans can join forces with the Majority World in new, interdependent ways to answer God?s call to global involvement. In this critical age, the global body of Christ needs one another more than ever. Discover how the Western church can contribute to a new era of mission marked by mutuality, reciprocity and humility. "Paul Borthwick has done it again! The prolific writer, motivator, educator and mentor this time acts as a well-informed, reliable and creative global missions tour guide. He takes us on a journey which compels us to rethinking as well as reengagement. I am glad that after a global missionary pilgrimage he takes us back to his home base, for I have a deep conviction that the U.S. is still God's most forward nation. Borthwick's biblical passion, personal touch and global experience make him a competent interpreter and builder of bridges between what God is doing in America and the rest of the world. Read, reorient and act!" 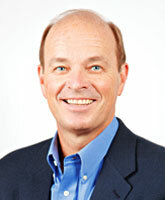 "Today's huge changes in the world and the church are bewildering to navigate. 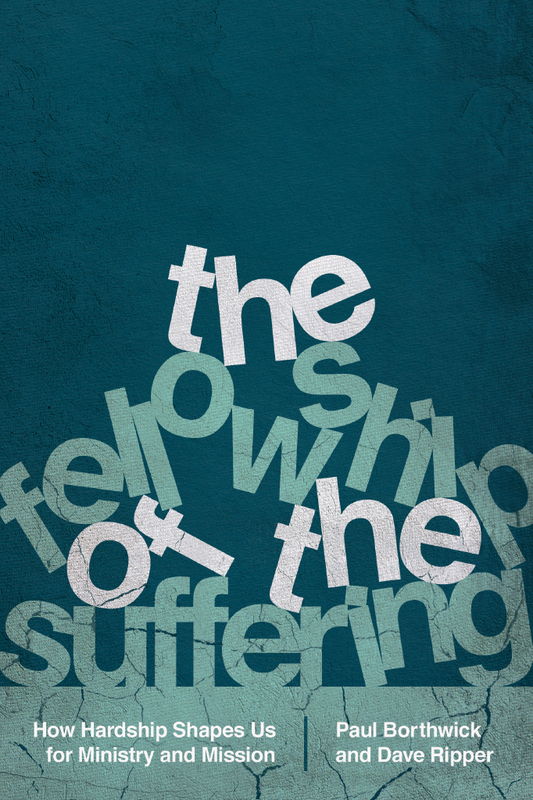 How can we be part of what God has called all believers to be and do--his witnesses in a hurting and needy world? Paul Borthwick's analysis of the global church comes from his friendships with many in the Majority World. Writing as a reflective practitioner, Paul helps Western Christians face critical issues of attitude, heart and strategy with grace, courage, crosscultural sensitivity and a learner's heart. 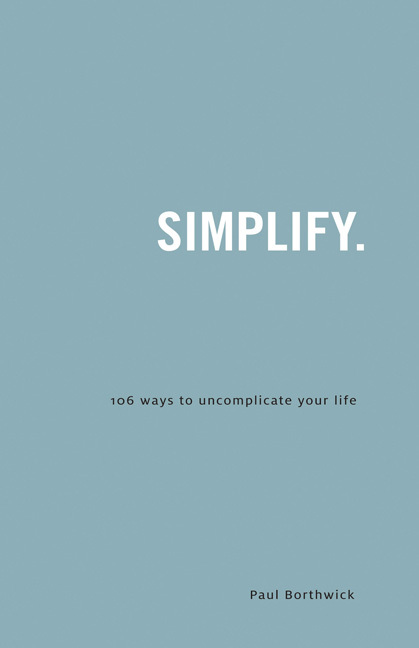 This book presents a strong, clear invitation to missional living. It will help you align yourself and your church with what God is doing in his world today." "For decades Paul Borthwick has persevered in his call to travel the world and teach the way the best teaching is done: to small groups of leaders who have become his friends. This has given him an excellent opportunity to sense the pulse of the life of Christians in the Majority World. Now he has used this knowledge, and augmented it with wide reading, to address his own people in what may be the most important book he has written." 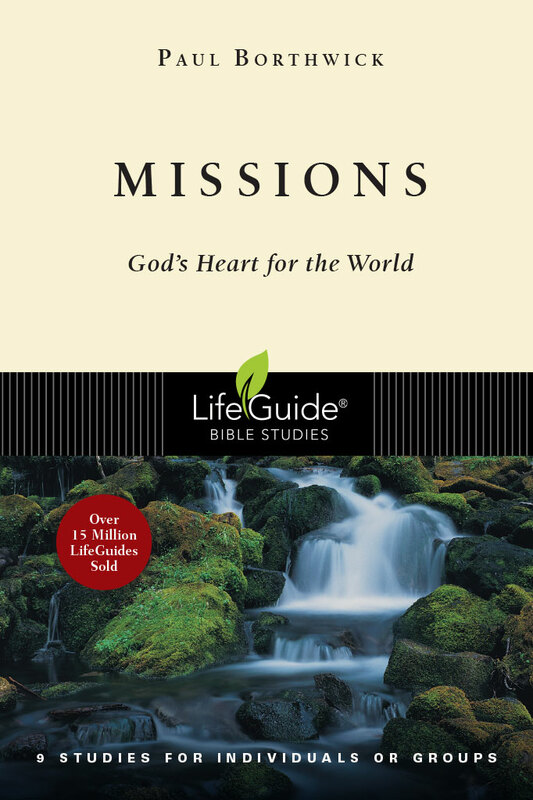 "Why do I think this is one of the best and most helpful books on the global realities of world mission that I have read? It can't be only because so many of the people from all over the world whom Paul Borthwick quotes or tells stories about are known to me--though they are, and they are wise and trusted sources. It can't be only because the book embodies a comprehensive, biblical and integrated understanding of what mission includes (the chapter on the 'Nine Greats' is worth the price of the book). It won my applause because it has such a pleasing balance of, on the one hand, rich, up-to-date, well-documented and user-friendly information, and on the other hand perceptive honesty and realism about the strengths and the failings of the churches in North America and in the Majority World. The author also models in his personal journey the humility and servanthood that he urges on all of us. And finally, it is a book that is not merely inspirational, but constantly practical and brimming with ideas and responses that should stimulate churches, agencies and individuals." "Western Christians in Global Mission combines up-to-date analysis of what God is doing worldwide with passionate commitment to obeying and fulfilling the Great Commission. Here is a textbook for students, a guidebook for missions leaders, a study book for small groups and a challenge book for every Christian." "I have known Paul Borthwick since the early 1990s, when I invited him to Kenya to speak in one of our missions conventions. Since then we have met in a number of missions gatherings, and I have been challenged by his understanding of God's world and what he is doing. Paul is one of those Christian leaders that I find easy to interact with and relate to because he usually wears a big 'L' plate on his back that gives one the feeling that he desires to learn from you. He is not a control freak as you often meet in some western Christian leaders, who give the impression that if God has to do anything at all it has to be through them. We have prayed together with Paul in Nairobi, we have watched the sunset in Zimbabwe, we have eaten semovita in Nigeria, we have chatted about missions in the U.S., and he has preached in my church in Nairobi. "What Paul is as a person he has put in writing, challenging others to take the journey that in his human frailty he has attempted to follow, I dare say, with measurable success. 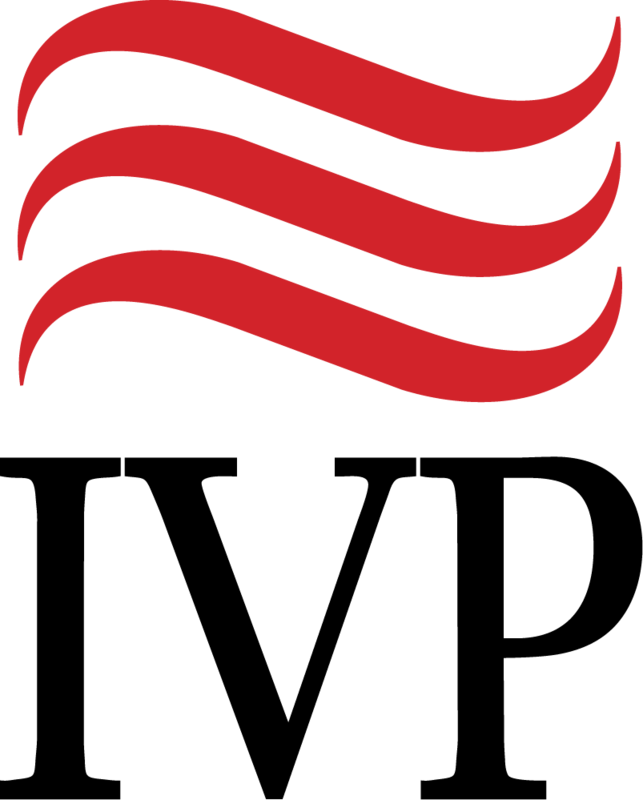 A European missionary in Asia recently asked me a question: What is the role of the Western missionary, when the national churches seem to be even stronger than the sending churches? I wish I had had Paul's book at hand. For he answers this question beautifully: we go on ministering together in an atmosphere of servanthood, recognizing the strengths and the gifting that God has given to each part of the body. Paul emphasizes the need for worldview change of those in the Minority World to see what God is doing in the Majority World, and not to retain the attitude of the older brother in the parable of the prodigal son, who claimed monopoly for the attention of his father. "It pays to recognize that God is working elsewhere as well and truly join him in what he is doing so that the work of God in its various forms and shapes would be the richer as a result. It is encouraging to see a number of Western mission agencies recognizing this fact and building multicultural teams that are a reflection of the face of what God is doing in the Christian scene today. 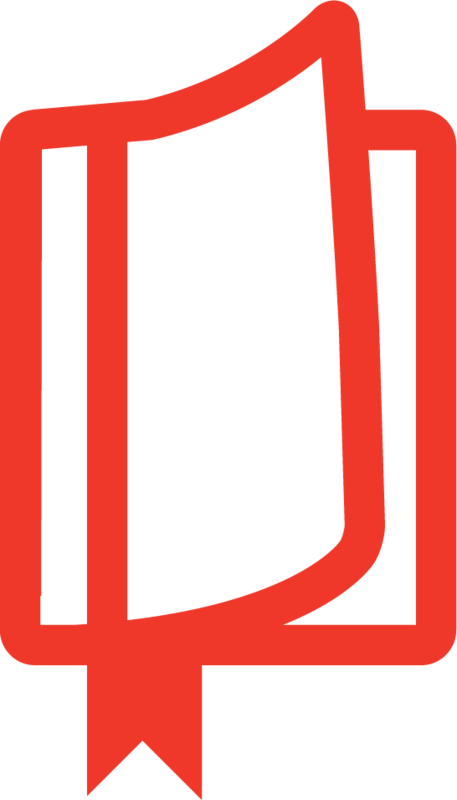 This book turns our gaze to this direction and I heartily recommend it." 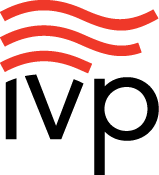 "Paul vividly paints a picture of just how our globalized world has so dramatically changed and what that means for us in the West. The key question of the West's role in a new nonwhite, nonwealthy and non-Western world is a pressing one for the church in the U.S. but one that few have the ability or courage to press into. Paul invites us into both a journey in understanding the world around us and a journey into the soul of the church, carefully navigating complex issues so the rest of us can benefit from a life of dedication to mission. As a missiological work, Paul's contribution to this growing body of literature is indispensable for churches historically committed to mission but now wondering what role, if any, the church in the U.S. can play. I highly recommend this book!" "It's easy to hang our heads in despair over the many ills of Western missions. But many of us stop there, paralyzed from doing anything. 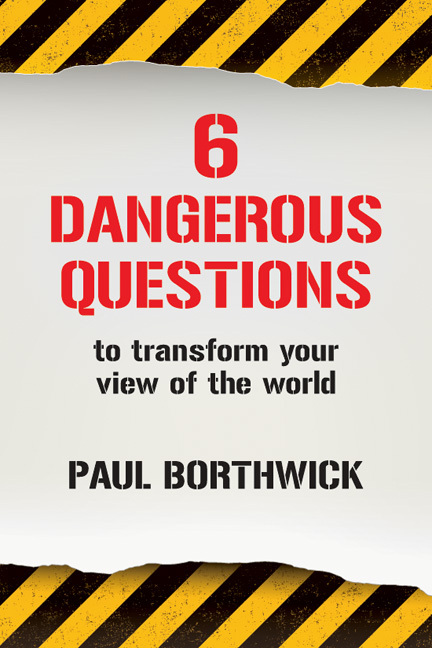 In typical Borthwick style, Paul draws upon his vast experiences to suggest solutions for how we can and should engage in global mission for such a time as this." "Get ready for some tough questions and humbling stories! 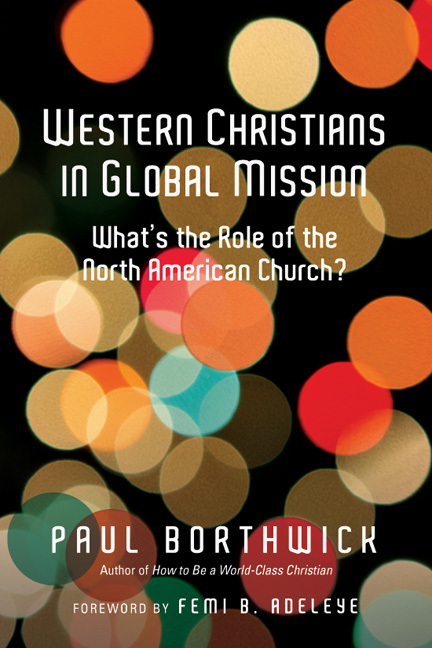 Borthwick brilliantly gathers voices from around the globe and paints an honest picture of the North American church in global missions. 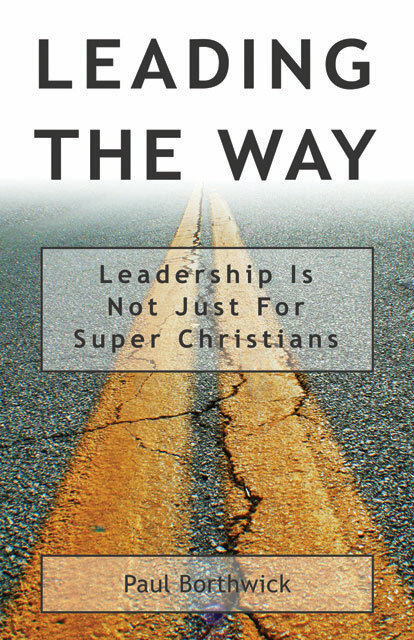 This book is a must-read for anyone wanting to gain a 10,000-foot view of our changing world, or wanting to build effective partnerships with Majority World churches." "I have had the joy of meeting Paul Borthwick in a variety of places around the world. Like in previous books he has published, in this one he shows the ability to put a lot of information in a readable and meaningful way. 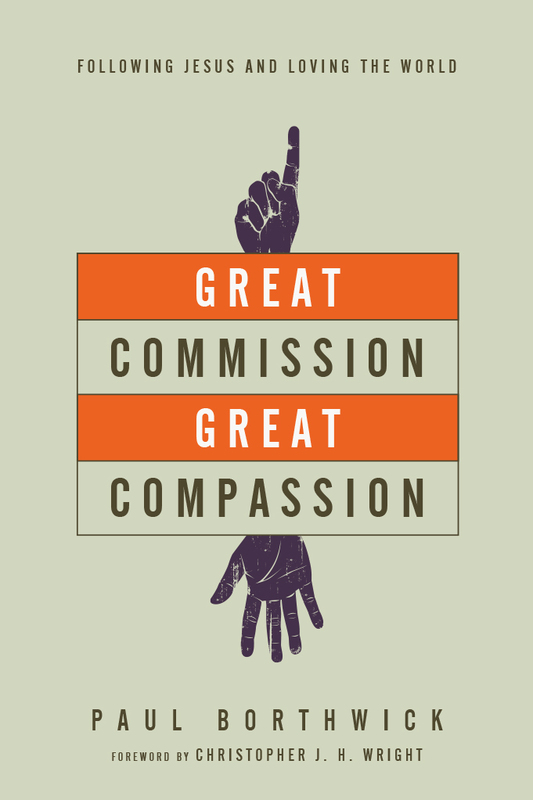 Going through the second part of this book, it is evident that Paul wants people to change and grow as persons, and to this end he puts together missionary passion, pastoral savvy and good readable style." "Borthwick has done it again! He has provided us with a thoughtful and provocative analysis of the world as well as challenging Christians to think about their opportunities and responsibilities for global engagement. As both a product and leader in the short-term mission movement for many years, I now see the world differently. While very grateful for my 'missions' experiences, I am now compelled to see through the eyes of our global family, 92% of which lives outside North America. The kinds of questions that Borthwick raises are very similar to the issues on my mind. I think this book should be required reading for all short-termers and church leaders who want to make a global impact." "This book is exceptional! Paul truly gets at the issues that are most critical for people in North America to understand if they hope to fruitfully engage in global mission. I will be recommending this book to many people! It should be required reading for any pastor, layperson or missionary who has not recently engaged in significant missiological research. 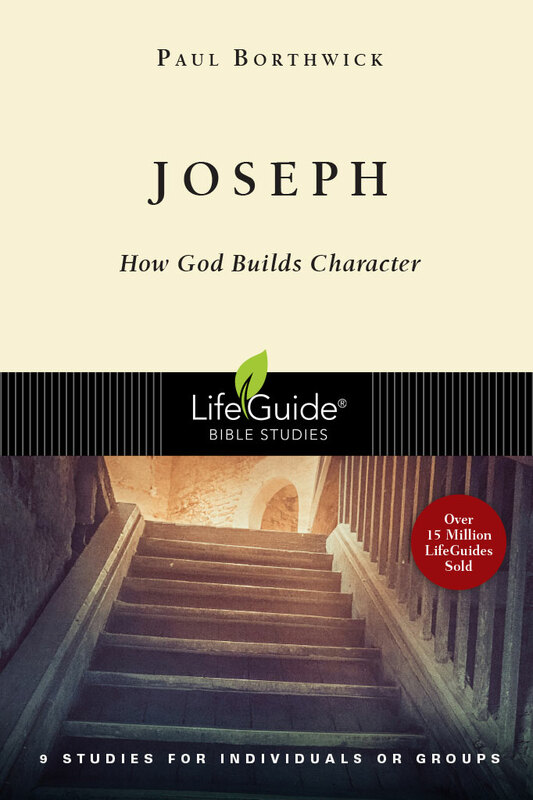 It is an excellent tool to help North Americans get up to speed on what God is doing in the world and how they need to adapt if they desire to be a blessing and not a hindrance to his purposes." "Paul Borthwick has invited us to undertake a journey together. He writes as one who knows God's world as well as ours. He understands our collective world enough to challenge us to give up our comfort zones or our inclination to succumb to a withdrawal syndrome. This is mission as well as theology brewed not in an ivory tower but where the rubber meets the road in the context of real-life struggles and power encounters." "Written in popular style, this book deserves a wide reading in the North American context. Majority World readers should also find it instructive. Relevant roles still remain for North Americans, but new attitudes and strategies will be required. Western Christians in Global Mission offers intentional strategies to the humble so that a new era of missions can be discovered and learned together with genuine partners from the Majority World." 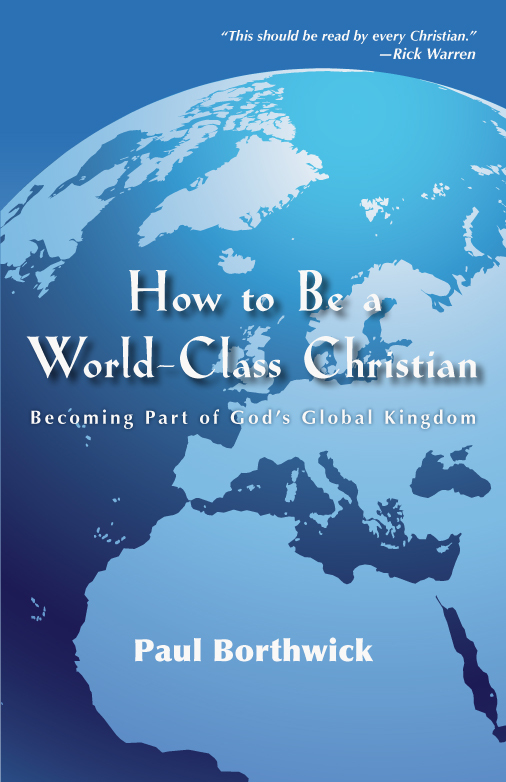 "Borthwick's insights and recommendations, the product of decades of extensive world travel, research, teaching and strong relationships with leaders in the Global Church, make this book a valuable resource for anyone involved in long or short term cross-cultural missions, and for those who are calling them out and preparing them to go." "This book provides practical ideas on how the Western church can best continue in global mission—without being paternalistic or creating dependency—by using its human and material resources with strategic wisdom marked by a posture of humility, purposeful reciprocity and partnership equality." "Borthwick introduces Western readers (especially Americans!) to what they need to know to engage the diversity of global Christian faith. Offering both critique and encouragement, he reminds us of how Americans perceive themselves and how they are perceived by sisters and brothers around the world. It's a solid dose of humility to offset our pride at being so-called world leaders." "Professors and students of missions will find this a supportive companion to other readings. He remains frank, yet humble, and positive from start to finish. The wider this book circulates in schools, churches and mission agencies, the better for the advancement of the good news in this country." Part 1: Where Are We Now? Listen to Paul Borthwick's seminar from the 2015 Urbana Student Missions Conference.